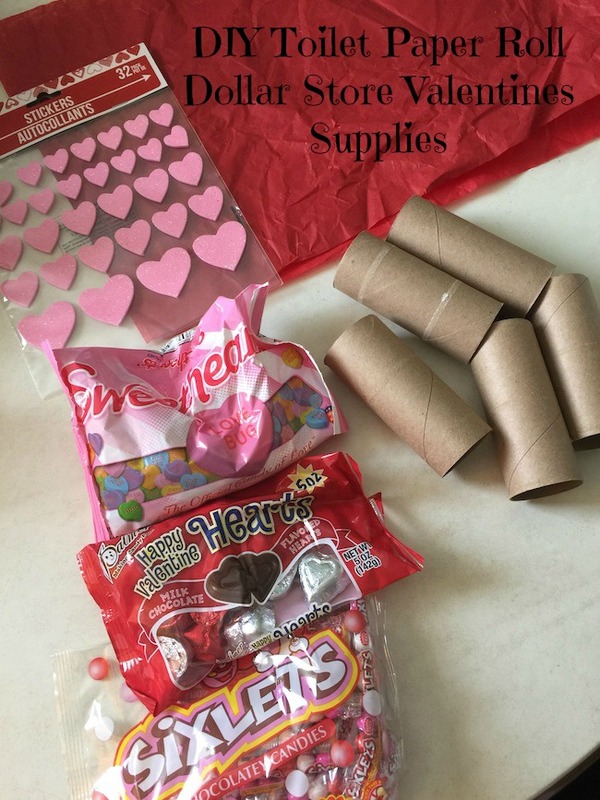 DIY Toilet Paper Dollar Store Valentines Under $5! 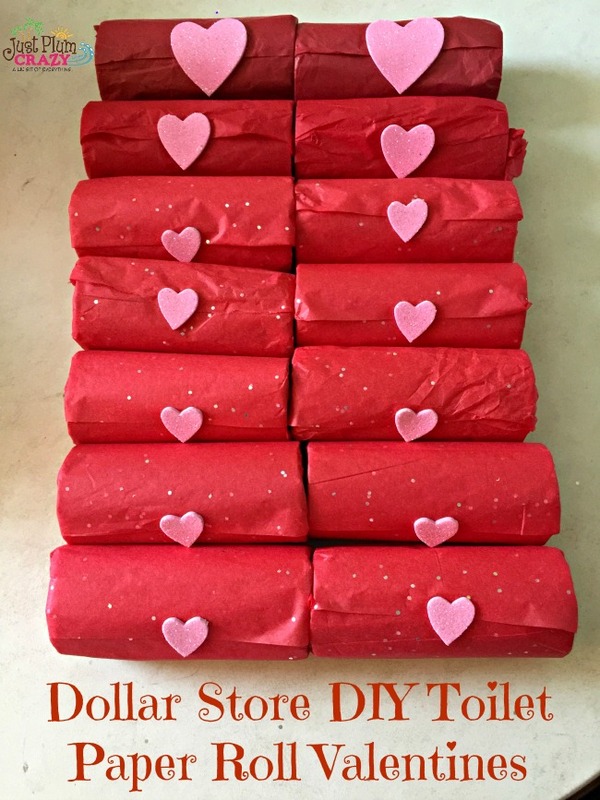 DIY Toilet Paper Dollar Store Valentines! I’ve seen a couple variations of DIY Toilet Paper Dollar Store Valentines on Pinterest, but I decided to create my own. This one, your toddler or pre-schooler can actually help you fill them and even roll them. 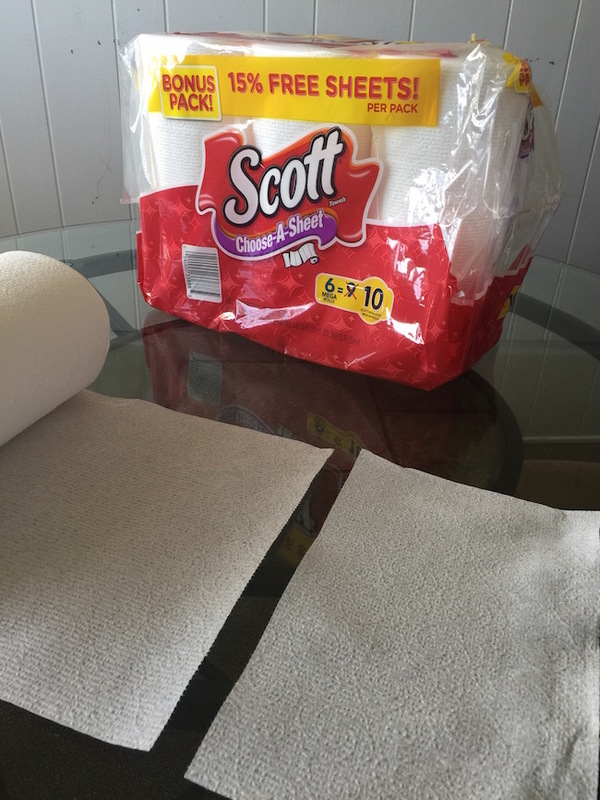 We use Scott products from Dollar General all the time, so why not put the tissue rolls to good use. SCOTT® 1000 Bath Tissue gives you the quality you want in 1,000 septic-safe sheets. Performance and long-lasting toilet paper rolls with the value you expect. Dollar General has Digital Coupons where you can save up to $227. 1. 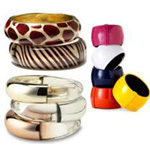 Sign up at Create account and load which coupons you would like to use. 2. 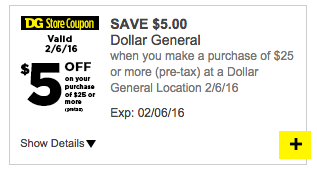 Visit your local Dollar General to redeem coupons at checkout. Find a Dollar General near you by using the store locator. All the items I purchased were at the dollar store and you can pick and choose whatever kinds of candy that you would like. I chose sixlets, candy hearts, and chocolate hearts. I also stuffed the tissue paper inside the ends in order to keep the candy inside. I started out twisting the ends and I suppose you could use some ribbon to tie them up, but this just made it easier for a child to be able to help you. 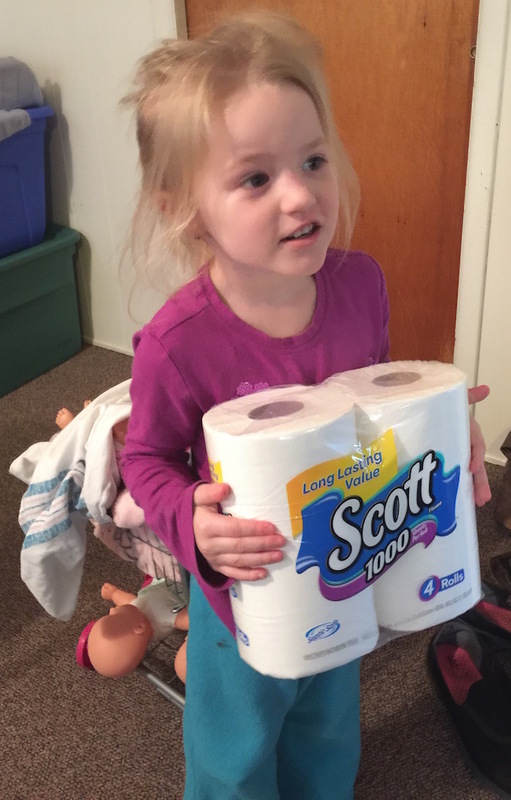 You will also need Scott bath tissue toilet paper rolls and tissue paper. I also used to sticky hearts but they are optional. Start by assembling your tissue paper. I laid them all out on top of each other and rolled each toilet paper roll as I went along. 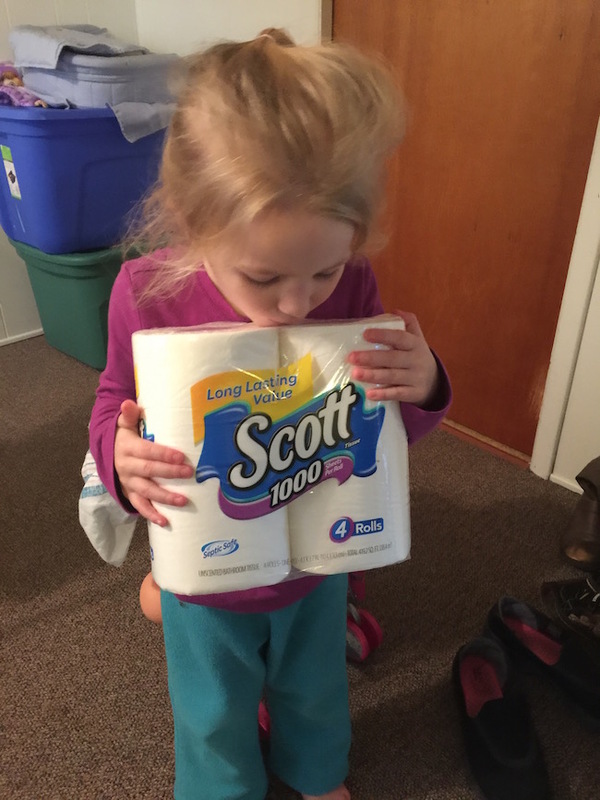 SCOTT® Extra Soft Tissue has our softest, thickest sheets ever that make for bigger toilet paper rolls – to provide your family with a sensible combination of comfort, absorbency and value. Fill each one with your choice of candy. Roll a bit, then tuck in the ends and continue to roll. You can also twist the ends or tie with a ribbon, which was my original intention, but I found it easier for young ones to help if you just tuck the ends in. Plus in my opinion, it looked neater. Stick a heart or some other embellishment on it and you are done! Easy Peasy! You could always add a personal message from your child in it too. See my other Valentine’s Day crafts also, like my Deco Mesh Wreath Tutorial. There will be more crafts coming up within the next week. 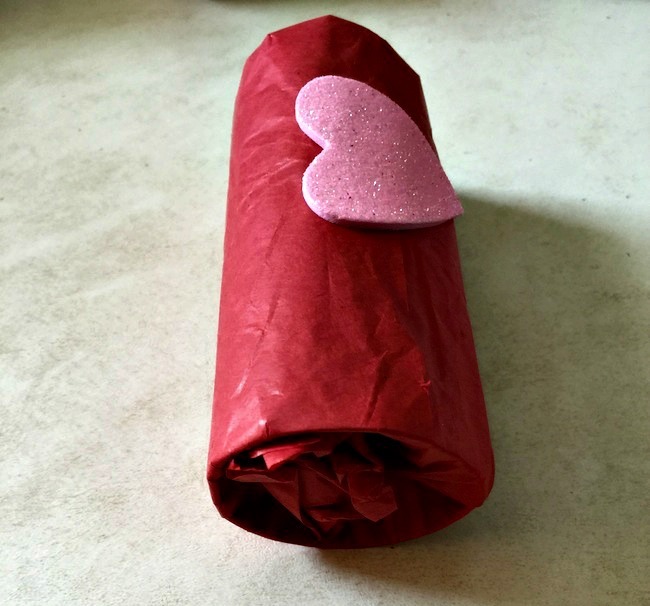 It’s easy to create DIY Toilet Paper Dollar Store Valentines for under $5. I made 14 but depending on which candy you purchase (and eat), you could make more. SCOTT® Towels feature unique ridges that quickly and effectively absorb messes and leave surfaces clean and dry. That’s why you and your family can count on SCOTT® Towels to provide a sensible balance of value and performance. 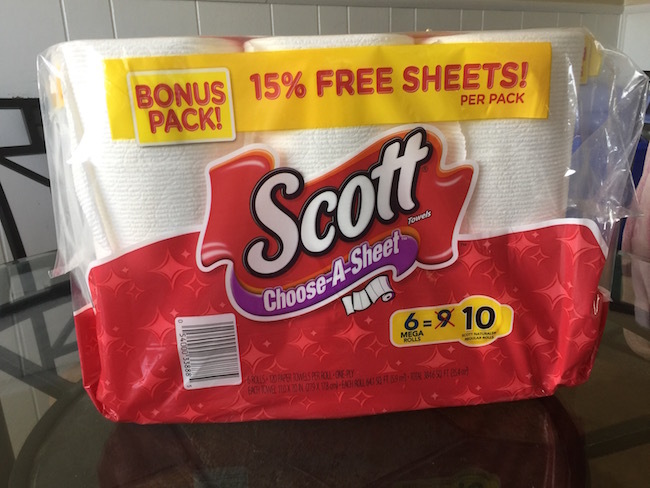 SCOTT® at Dollar General is a no-frills, affordable and premium paper brand that wants to help you cut through the clutter when purchasing for your family. SCOTT® is the simple and reliable choice that will always deliver on what you are expecting. Find a Dollar General near you. Save $5 off $25 this week only. 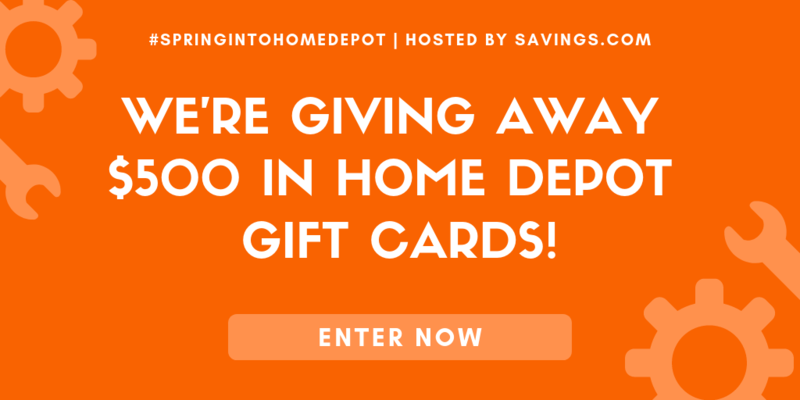 Ends 2/6/16! What are some of your favorite Valentine’s Day crafts? 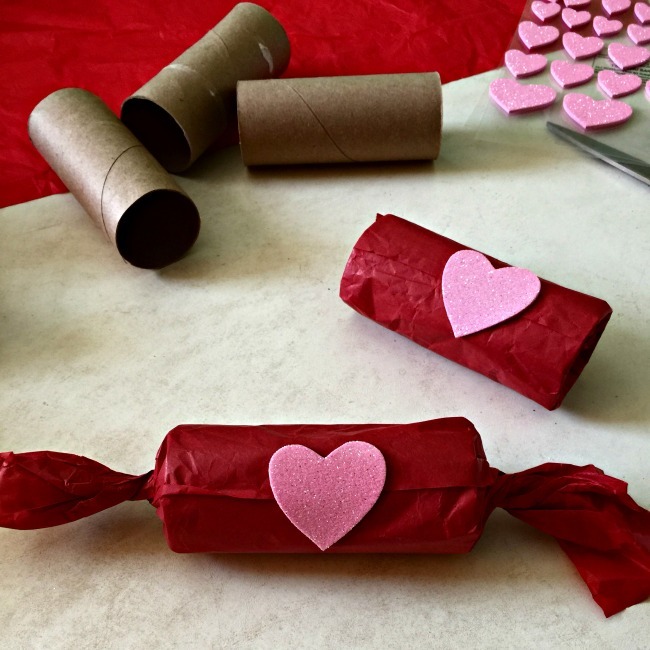 Topic: DIY Toilet Paper Roll Dollar Store Valentines! Previous Post: « Valentine’s Day DIY Chalkboard Canvas Tutorial!